This is the perfect service if you are on the go and looking to either add some new dimension to your colour or touch up your existing balayage in-between visits. Our Express Blonde service takes only 30 minutes with no processing time. This revolutionary technology uses a heat activated product that helps you lighten you hair in no time at all. Express blonde is the perfect service for those looking to add a few strands of blonde for a sunkissed look or as a light refresh between balayage visits. Because of how quickly this product develops, this service is only appropriate for a maximum of 15 foils and therefore is not a replacement for a full balayage or highlighting service. 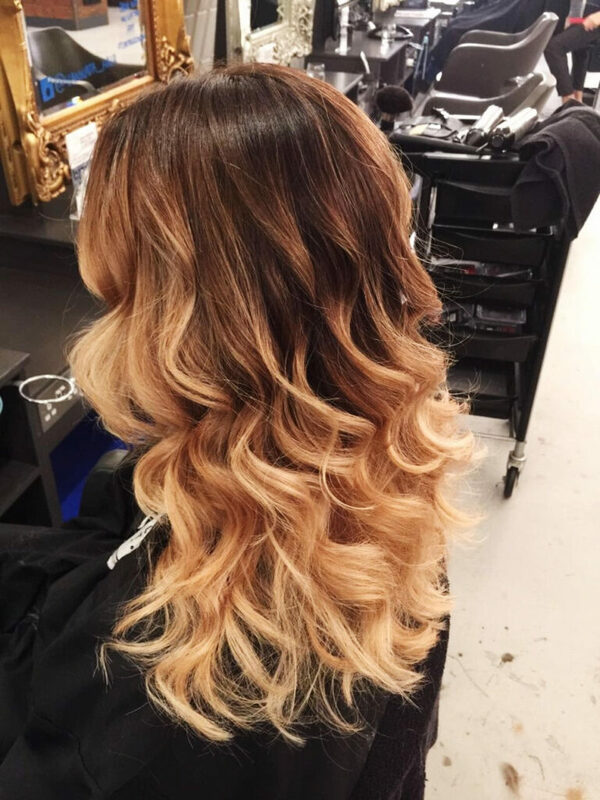 We recommend that all clients who colour treat their hair include Olaplex in their colour service.